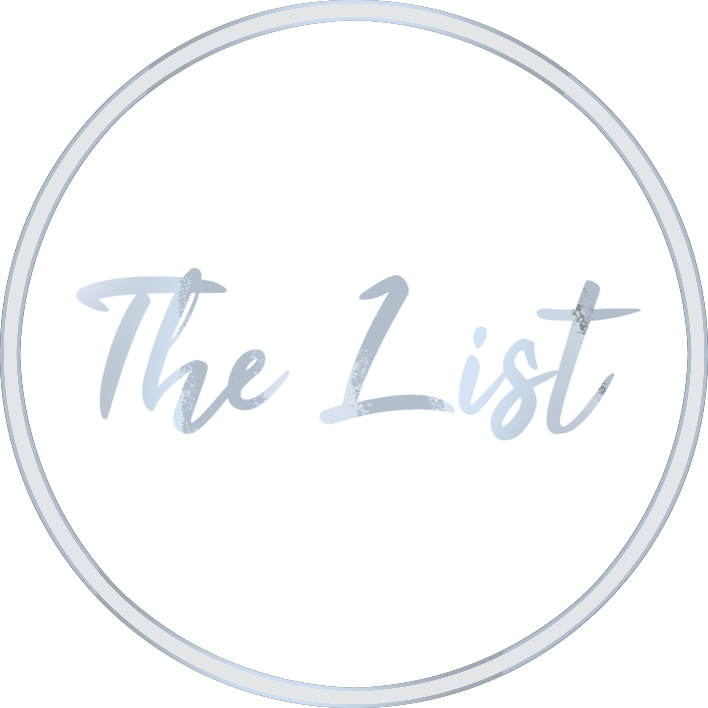 The list is a curated selection of premium accommodations throughout the world. locations are added to the list solely at our discretion. We select only the best of the hospitality we experience during our travels.